You can purchase our boilers through a local installer in your area. Once you enter your postcode, you will be given a list of installers with their contact details. 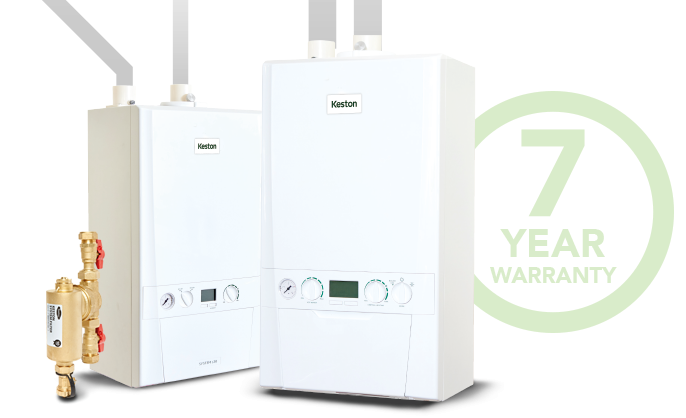 Please note: The installers listed are totally independent from Keston Boilers Limited and any work undertaken is solely an agreement between the installer and yourself with no connection with Keston Boilers.